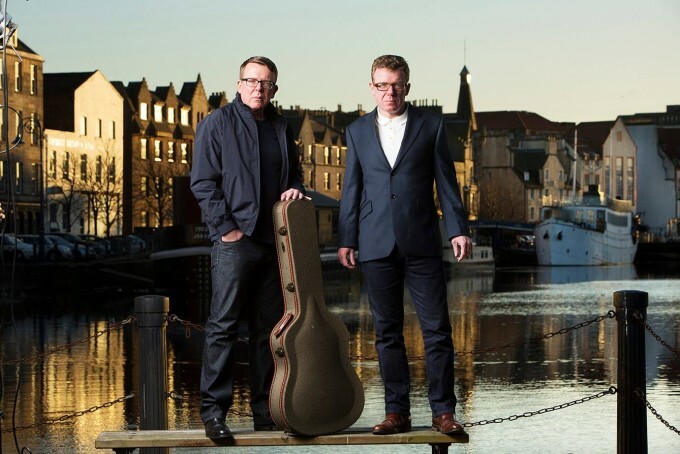 The Proclaimers will be sure to notch up more than 500 miles when they visit Australia in April for a national tour. That said, the Scottish twins will most likely be travelling by plane between state capitals, not walking, as they embark on their return visit to our shores, kicking off their run of dates at thePerth Concert Hall on Wednesday April 13. Sydney, Melbourne, Brisbane, Canberra and Hobart also feature on the boys’ itinerary, with Adelaide missing out. They’ll be playing tracks from their 2015 studio album ‘Let’s Hear It For The Dogs’, but will also delve into their back catalogue to bust out their classic songs ‘I’m On My Way’ and ‘I’m Gonna Be (500 Miles)’.